Book our Mulu package now, and book accommodation on your own! 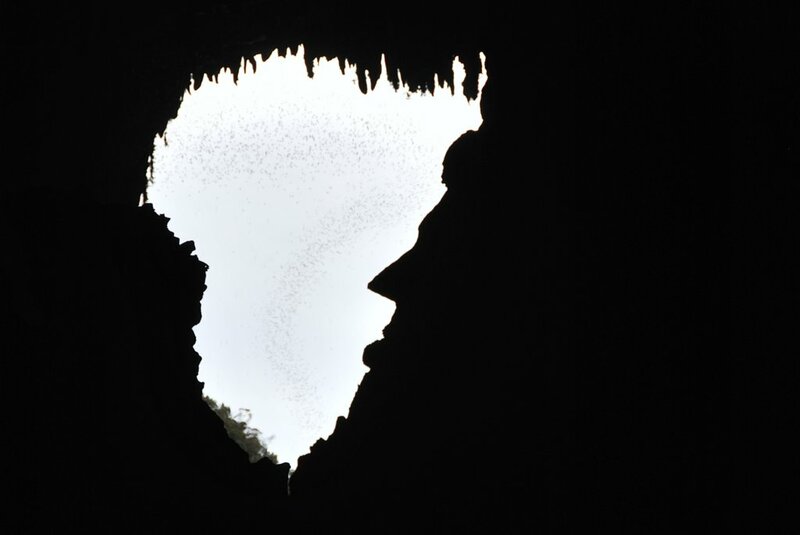 The Show Caves of Mulu ; Deer Cave and Lang's Cave, Clearwater and Wind Cave. 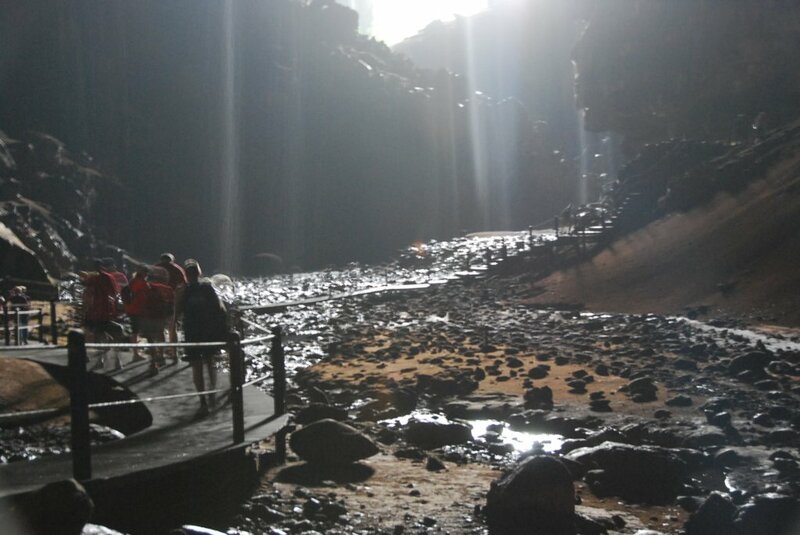 Infrastructure like plankwalk, electric lighting in the cave, staircase are done inside the Caves of Mulu. Day 1: This morning we depart on MASwings flight to Mulu National Park. Meet the guide and proceed by van to Park HQ. Take the plank walk to visit DEER CAVE, one of the biggest cave passages in the world. Close to Deer Cave is LANG'S CAVE, small but beautifully decorated. In the evening we will wait at the entrance to Deer Cave, where thousands of bats emerge most evenings to hunt for insects over the forest. We then return late in the afternoon to Park HQ and transfer to your accommodation. Includes: Return MASwings air fare to Mulu (either from Miri, Kuching or Kota Kinabalu), entry permit and fees, excursion Show Caves of Mulu and Nature Guide. Exclude: Accommodation, Meals, Guide tipping RM10 per pax per day and personal items. 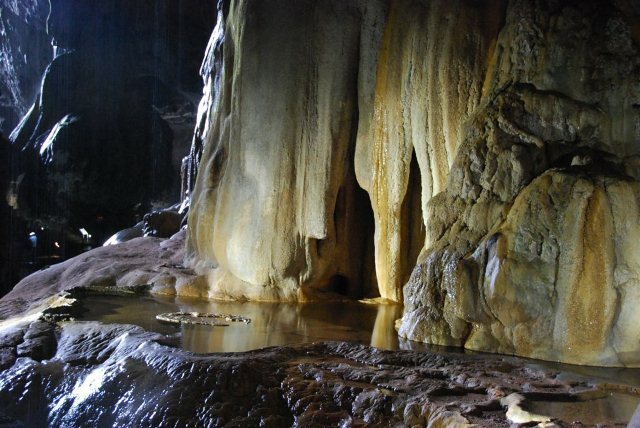 For the Show Caves you need to bring along your raincoat, mosquito repellent, torchlight and good trekking shoes. Bring along your swimming suit if you wish to swim at the Clearwater Spring.